While Apple may have flagged off the 3.5mm headphone jack removal trend, most phone makers have since followed pursuit and nixed the much-loved traditional port from their devices as well. 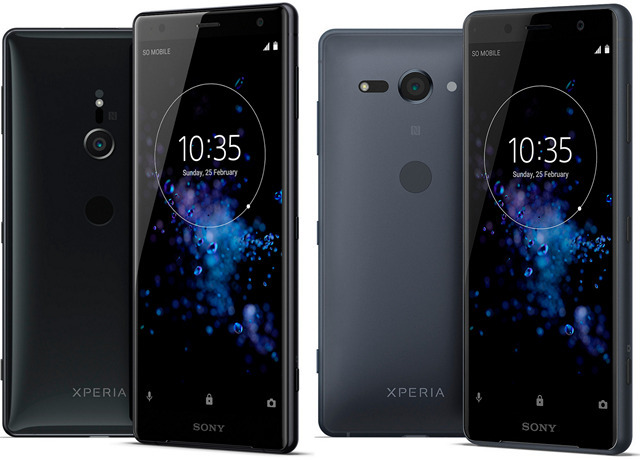 Following along the same line, Sony debuted its latest flagships, i.e the Xperia XZ2 and XZ2 Compact, at the MWC 2018 conference without the 3.5mm audio jack in tow. While many of us expected Sony to side with the few remaining phone makers who’d still include the analog audio port on their devices, the Japanese giant removed it without any justification. However, Sony has now put forth a statement on their FAQ page explaining the reason behind the 3.5mm headphone jack not being present on the Xperia XZ2 series. The company says that the audio jack was dropped because it interfered with their phone’s Ambient Flow design. The same, they say, was essential to create a seamless and beautiful design for its Xperia XZ2 series while also following the current shift towards wireless audio technology. This is not actually accurate if you ask almost anyone. Sony’s new flagship phones, which are their first with taller 18:9 displays, are pretty bulky at 11.1mm in thickness. Its predecessor, the Xperia XZ1, was just 7.4mm thick, looked stunning and still managed to make room for the headphone jack. However, you can still use wired headsets with the new Xperia XZ2 with the use of a USB Type-C to 3.5mm adapter that has been included in the box. This will only enable you to use the headphones and not charge the device simultaneously but you can do so with the 2-in-1 USB-C dongle launched for the Xperia XZ2 lineup. So, are you satisfied with Sony’s statement? Or not? Tell us in the comments below.